Senior Pastor Candidate - Pastor Keith Krell! We are excited to announce that we’ve reached a critical milestone in our Senior Pastor search efforts. Through an exhaustive search and vetting process, the elders have unanimously selected Keith Krell as the candidate for Senior Pastor. This process has allowed us to consider a number of excellent men but the elders, search team and leadership believe God is leading Keith and Crossroads together for our next amazing season of ministry. As you will see from the Next Steps schedule below, we are proceeding quickly with this process. These pages are intended to help you start to get know Keith and Lori as we approach the affirmation vote on Oct 7. 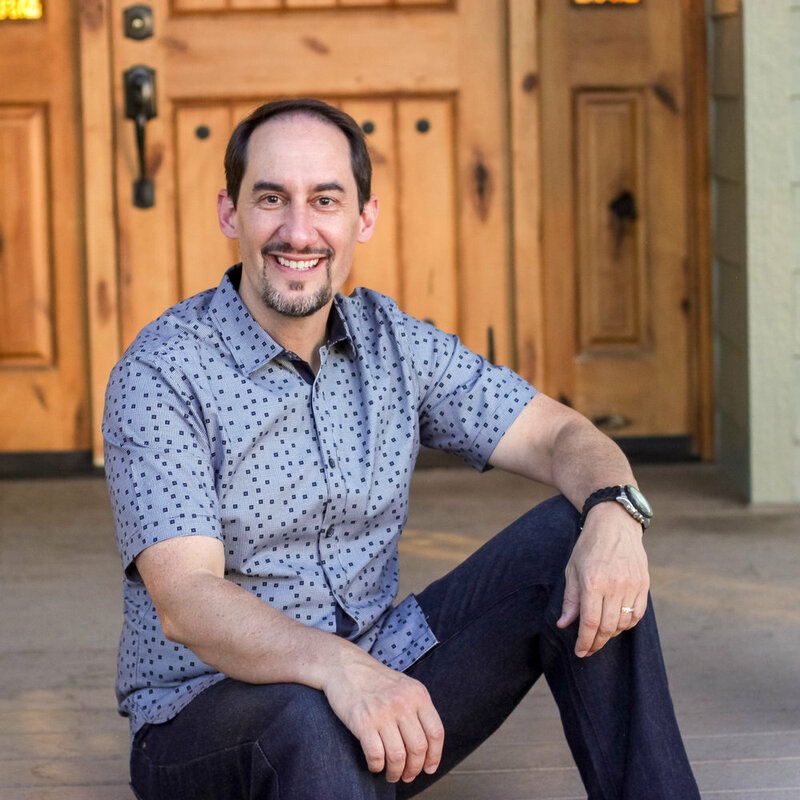 Please use these resources to get to know Keith and understand why the elders and leadership of Crossroads feel strongly about his candidacy for our Senior Pastor. To learn a little more about Keith and review some of his sermons from Fourth Memorial, read Keith’s bio. Throughout this process, many hours have been invested by the Search Team, the Senior Pastor Transition Team, the staff and elders. The elders wanted to share some of the reasons they feel Keith is the right man for senior pastor. Here’s a short view of the timing and steps since Pastor Jerry announced his plan to retire. There are many opportunities to ask questions and get to know Keith and Lori Krell. You are invited to attend any of the meetings below that work for your schedule. NOTE! There are room changes below as of 9/26. Questions? Please email Tom Clagett (tclagett@cbcbellevue.com).